1. 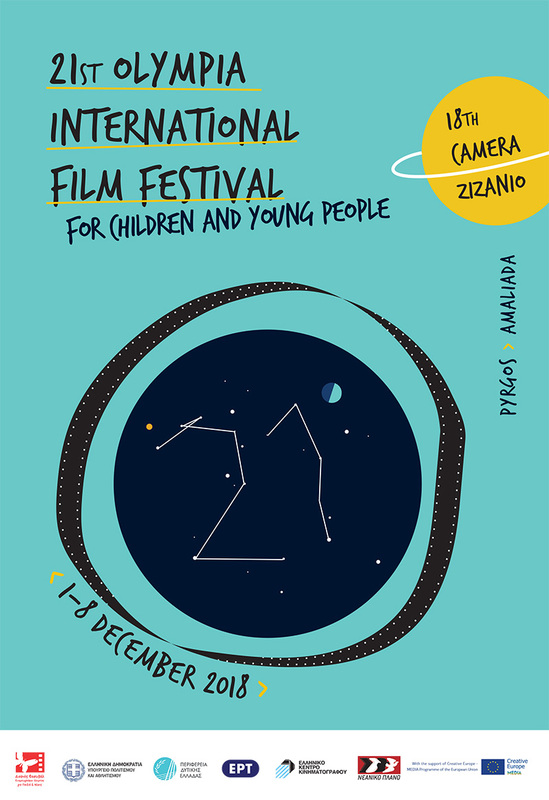 The 17th Olympia International Film Festival for Children and Young People will be held at the city of Pyrgos from November 29th to December 6th, 2014, while other special programs will be held in Ancient Olympia, other cities of the Ilia Prefecture. Entry Form and DVD should reach the Festival offices by September 15th, 2014 at the latest. 4. The film prints of the selected films should reach the Festival offices by November 12th 2014 at the latest along with film dialogues in English.